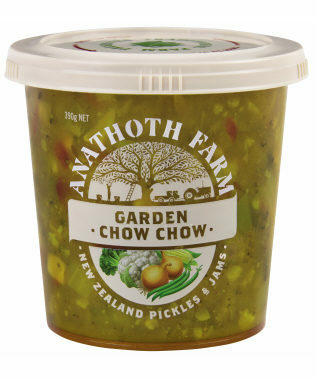 TIPS: As an alternative swap out quinoa for rice; pumpkin for squash; chow chow for your favourite Anathoth Farm chutney. Preheat oven to 180°C fan forced. Line an oven dish with baking paper or foil. Carefully cut pumpkin in half horizontally. Scoop out seeds and use a spoon to scrape off any stringy fibres; discard. Rub pumpkin halves, inside and out with 2 tablespoons of oil. Season with salt and pepper and bake for 40 minutes. Saute chopped onion in 1 tablespoon of oil for 3-4 minutes over medium heat until soft. Add black beans, cooked quinoa, tomato, tamarind paste and Garden Chow Chow to the pan and heat gently, stirring until combined. Fill pumpkin halves generously with filling; top with pine nuts and bake for a further 20 minutes until golden brown and pine nuts are toasted. Sprinkle with fresh herbs to serve.